If you’re a Mature student, this network is here for you! Mature students are anyone over 21 years old at the start of their Undergraduate degree and anyone over 25 years old at the start of their Postgraduate degree. 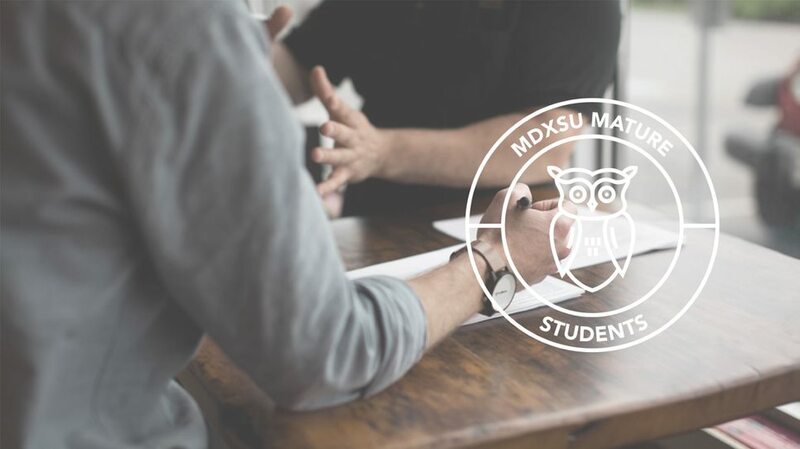 The purpose of the network is to bring together mature students from all schools and courses to build relationships with one another and also to ensure your needs and concerns are represented through MDXSU. With regular activities and meet ups scheduled, we often meet on an ad hoc basis for coffee and lunch as well. Just over a third of our students are mature learners, so you're not alone! We'd love to hear from you! If you'd like to get involved or have any feedback, please get in touch with Jess Watson, Mature Students Intern, or Hannah Keating, Student Communities Development Coordinator.